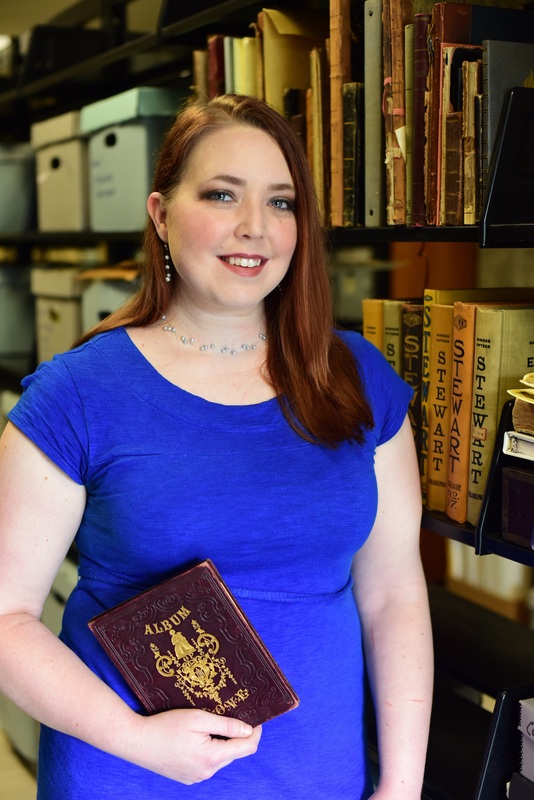 I am a Certified Archivist with a Master of Arts degree in history with a concentration in archives from Temple University’s Center for Public History. I am a dedicated archivist, public historian, and information professional. I strive to be the best possible steward to the collections in my care and offer my patrons the best possible research experience.